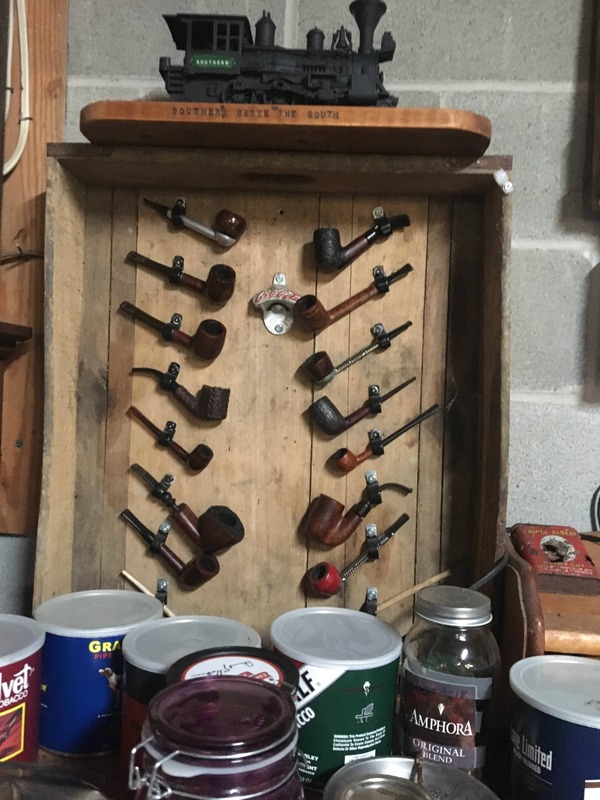 Post a pick of what you found laying around your home that will work great as pipe storage. 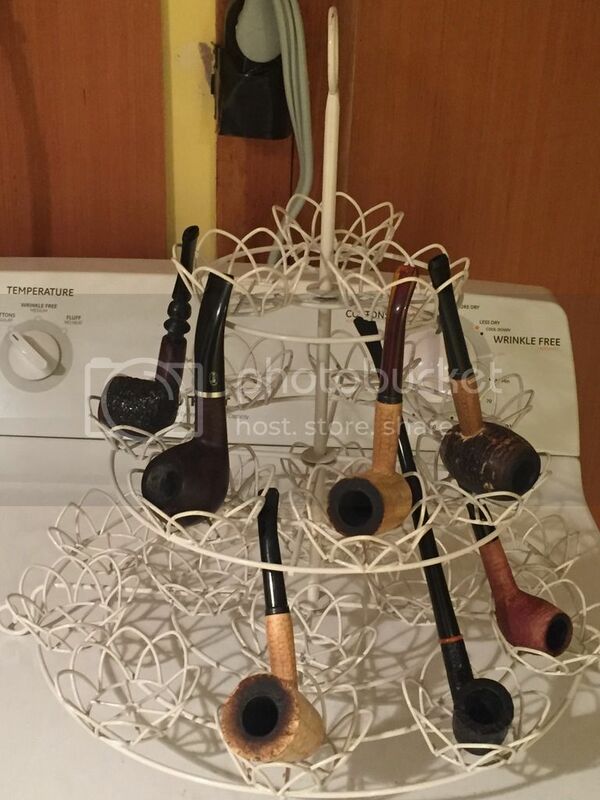 I am using this candle holder. Its fantastic, i can even hang it up on the ceiling. Plumbing clamps. These have rubber pads and can be bent to accept various shank sizes and shapes. Kerns bakery bread crate . What size are those clamps? Great Idea! Excellent idea. It looks good too. 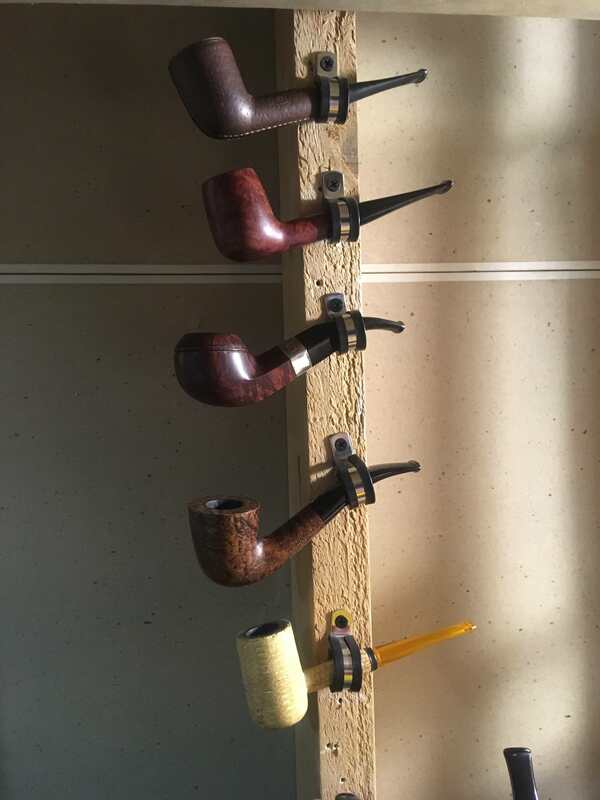 Considering how light most pipes are, my concern that holding like that might put some strain/pressure on the shank is probably unfounded. None-the-less, I'd affix rubber stoppers for the bowls to sit on just to ease my mind, lol.